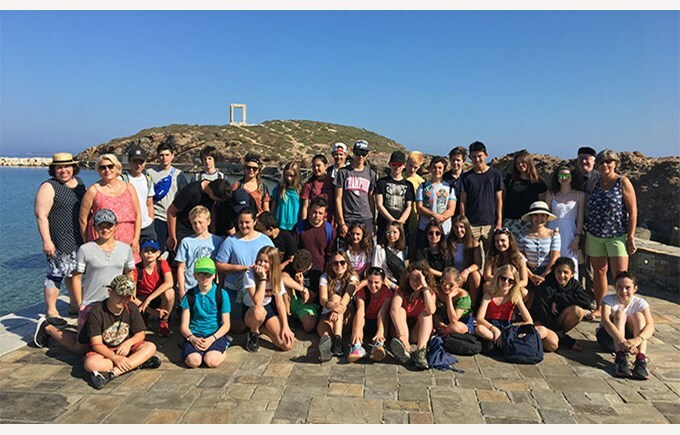 As every year, at the instigation of our teacher of Latin and Greek Daniel Zumbrunnen, around forty students from 8th to 13th classes went to discover the ancient world, more precisely the Cyclades. 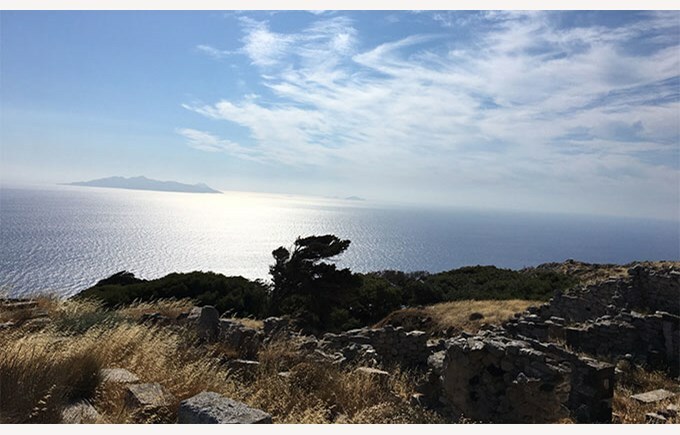 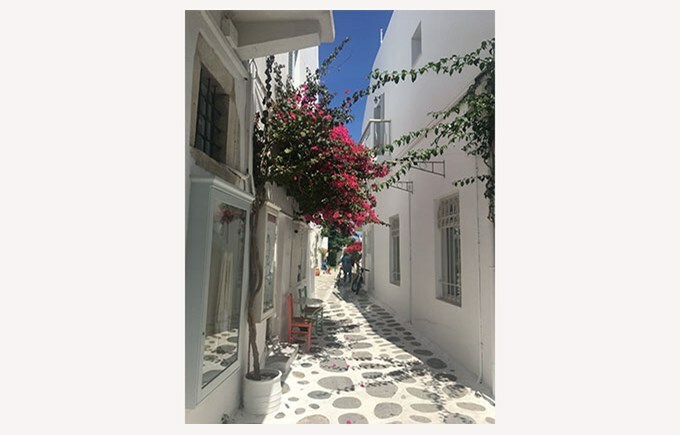 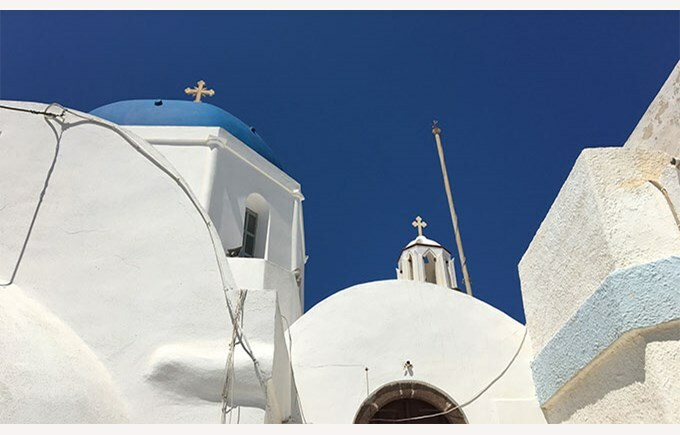 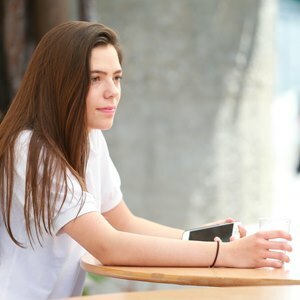 For a week, our students were able to discover the wonders of Santorini, Naxos and Paros, climb a volcano, discover an ancient city perched on top of a rocky peak after two hours hiking, swim in the clear waters of the Aegean Sea or enjoy the delights of Greek cuisine, salad, fish or yoghurt! 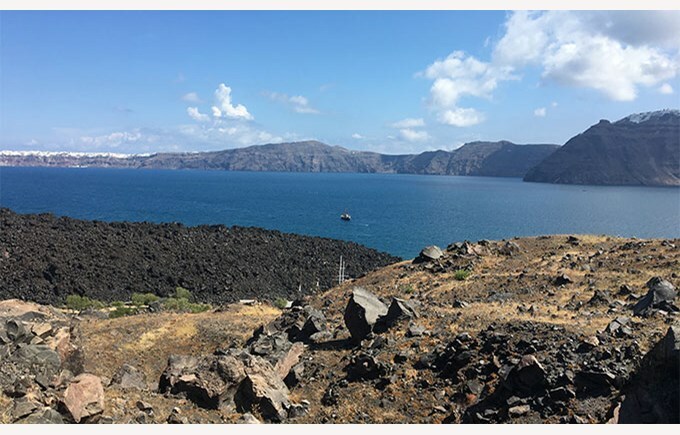 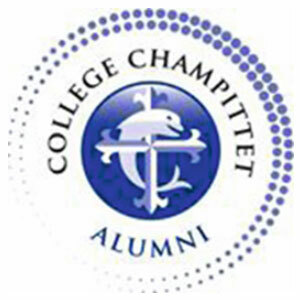 Let's bet that our students came back from this trip with their heads full of souvenirs and that they will be enthusiastic about joining again in 2019, probably in Italy, in the Naples area.